Expired 4wk ago . Last validated 1mo ago . Used 9 times. 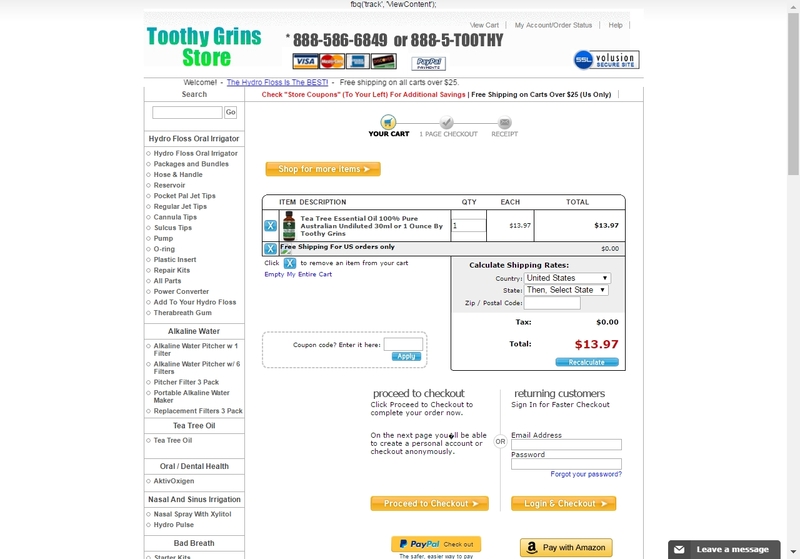 @dealseveryday As of 12/12/17, I tested this promo code and verified that it works as described. Yenyen As of 11/08/17, I tested this promo code and verified that it works as described. Exclusions apply. 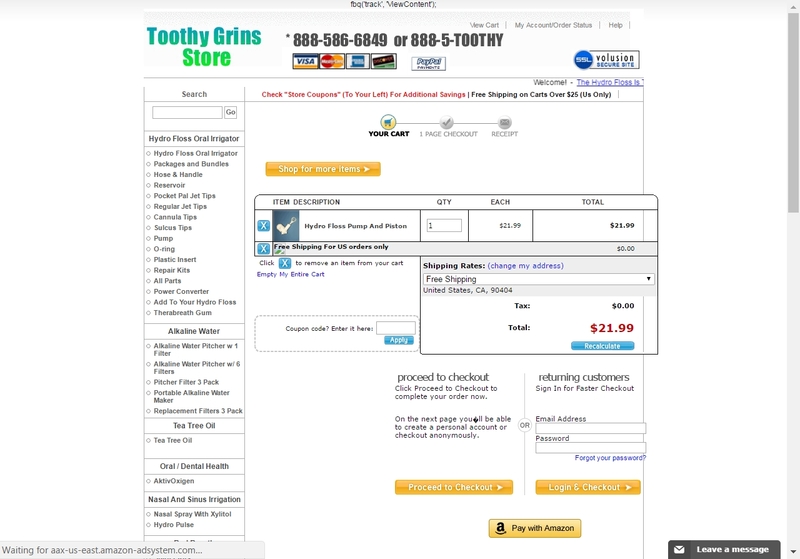 @couponfan Tested this promo code for Toothy Grins Store and verified that it works as described. 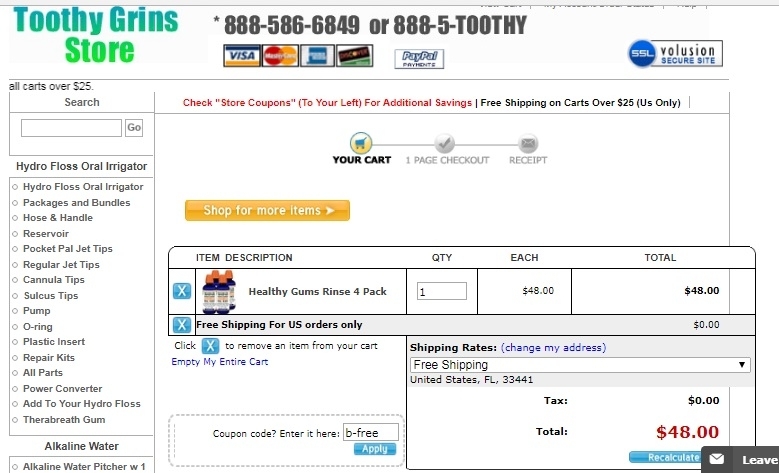 Just enter the code at check out to get free shipping your order. 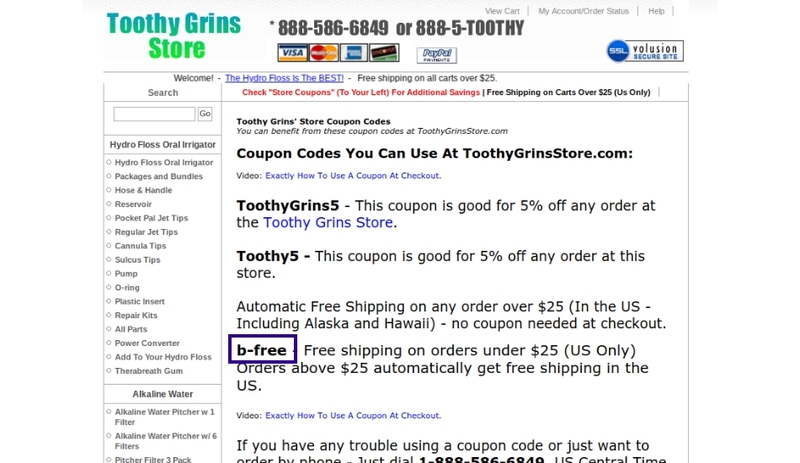 @couponaddict Tested this promo code for Toothy Grins Store and verified that it works as described. 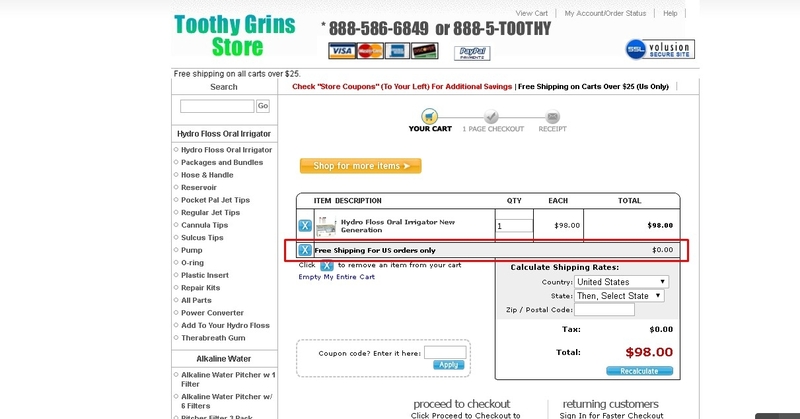 Just enter the code at check out to get free shipping.